In this program, you’ll learn how to write emails worth opening, reading, and acting on that won’t be categorized as spam. 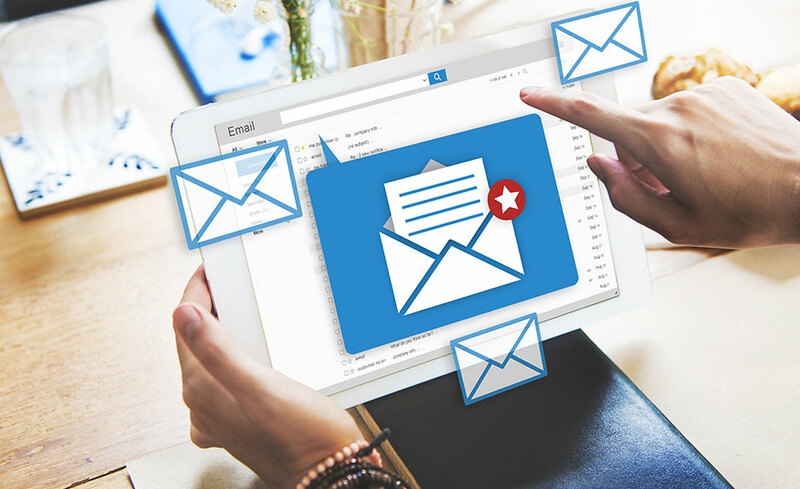 Now that mobile devices are used so frequently, it’s critical to write emails that are mobile friendly, as well as valuable and engaging, so your customers look forward to receiving them. You will then dive into the Marketing Automation unit of this program, where you’ll learn best practices for sending emails to your audience over time, based on their interests and behavior. We now offer the OMCP® Email Marketing and Automation Professional program with an exam voucher included!